The container handling and buffering system for both thermally insulated and mesh containers streamlines the processes associated with intra-logistics of FMCG products. 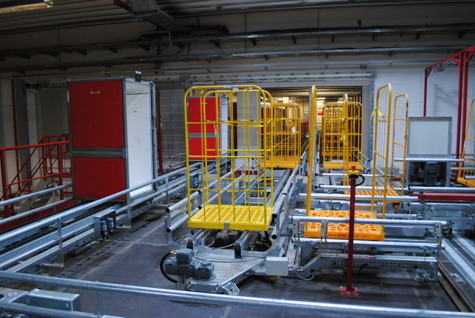 The system ensures a continuous transport of goods, short loading and unloading time, and maximisation of the buffer zone area. Our solutions can be accordingly equipped and integrated with devices supporting transport processes, e.g. through integration with cleaning machines. 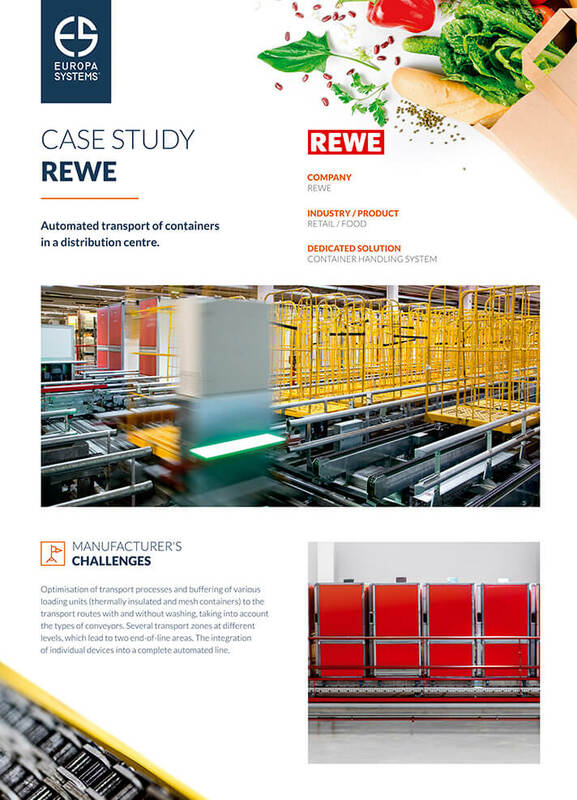 Our automated thermally insulated container transport systems are used by such clients as REWE and first of all in the RETAIL industry. Increasing the efficiency of processes and optimisation of warehouse area use. A leading player in retail chain trade in Europe, with the development of its retail chain, took a decision to modernise the transport and buffering system of thermally insulated containers. The transport system was implemented to ensure optimum efficiency of logistic processes in distribution centres. The standard system is a multi-level steel structure on which transport devices such as the following are installed: conveyors and elevators connecting individual levels. Transport devices are arranged in independent transport lines, connecting the start section of the transport channel with its end section. Owing to independent transport lines, redundancy is ensured which guarantees continuing availability of the system even in the case of failure of a single line, and the multi-level structure makes it possible to extend the usable warehouse space a couple of times. The line is also integrated with washing devices. The entire transport in the system, from the loading station to washing and drying devices, and then from the washing point to the buffer zone and further to the collection zone, is automatic. 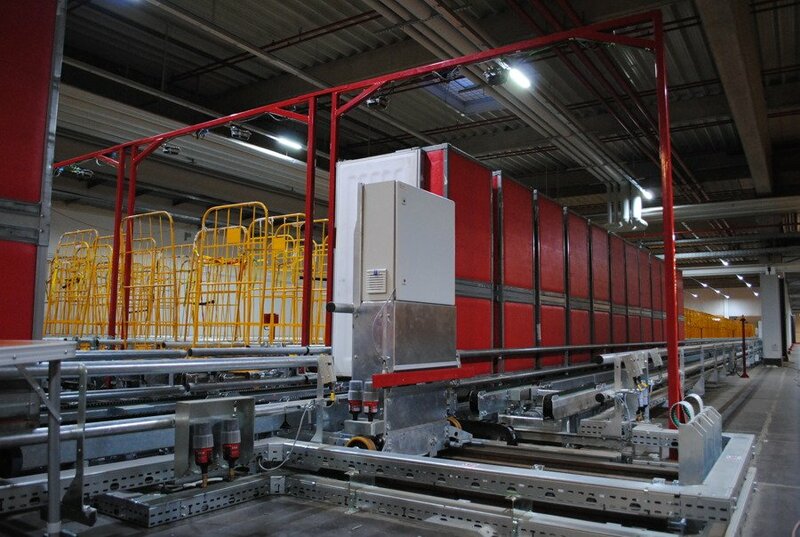 The multi-level, automatic system is intended for transporting thermally insulated containers and mesh trolleys. Roller containers – a solution intended for storage of bulk products, packages, bags, or containers. Thermally insulated containers – a perfect logistics device to store fresh and frozen products for the so-called"cold chain". Mesh trolleys are devices with a horizontal bottom platform enclosed with mesh panels from two or four sides. Like containers, they travel empty through the buffer area. 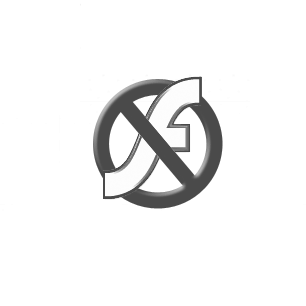 They are used to store fast-moving goods such as: food, beverages, or alcoholic drinks. 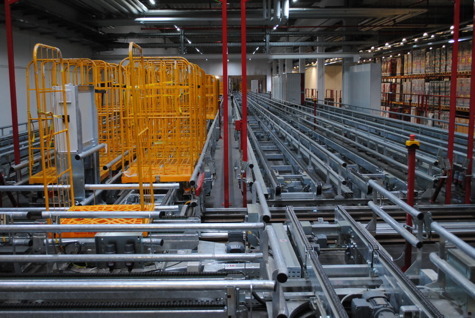 The robotised system compiles the shipment in line with the orders placed by the recipient.